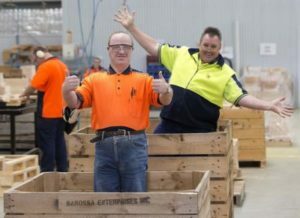 Barossa Enterprises offers a business to business manufacturing division that provides a safe, modern and clean manufacturing workplace. 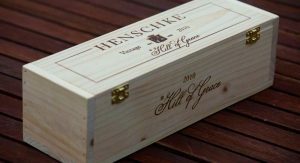 We manufacture quality, custom made wine boxes, pallets, crates and packaging for the Wine Industry and other local industries. Our products are highly sought after and regarded as a premium product. 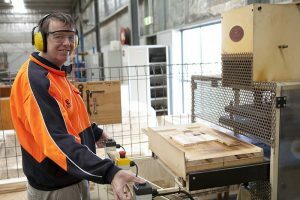 Barossa Enterprises specialises in premium timber products and packaging services. 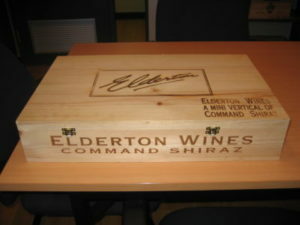 Barossa Enterprises custom make timber boxes to suit your products. 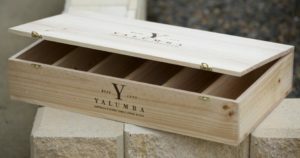 These boxes are high quality, strong pine boxes that can burnished with your branding and continue to sell your brand story. Request a quote today. We are happy to help you with different designs and features. We manufacture a large quantity of pine pallets sourced from a sustainable forestry program. Our standard sized pallets are kept in stock to accommodate short lead times. An example of this is our standard 4 way entry and 1130 sized pallets purpose built for shipping containers. 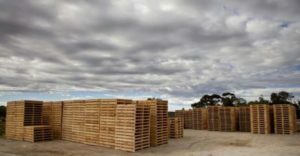 All pallets can be fumigated on site and come with an export certificate. 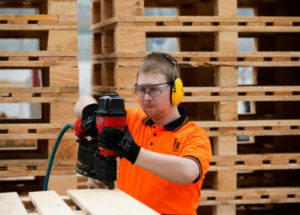 Talk to us about our delivery service and custom made pallets to suit many requirements. 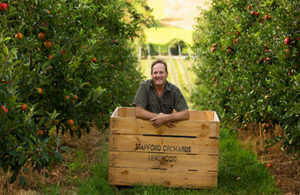 We specialise in wooden produce bins to suit most needs, all the way from Apples to Pistachio’s to wine. 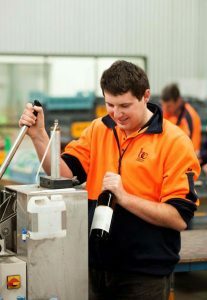 Our machinery allows us to plane the timber which prevents any bruising to fruit while in transit. We also provide a personalised stencilling service so that your bins and crates can be identified. 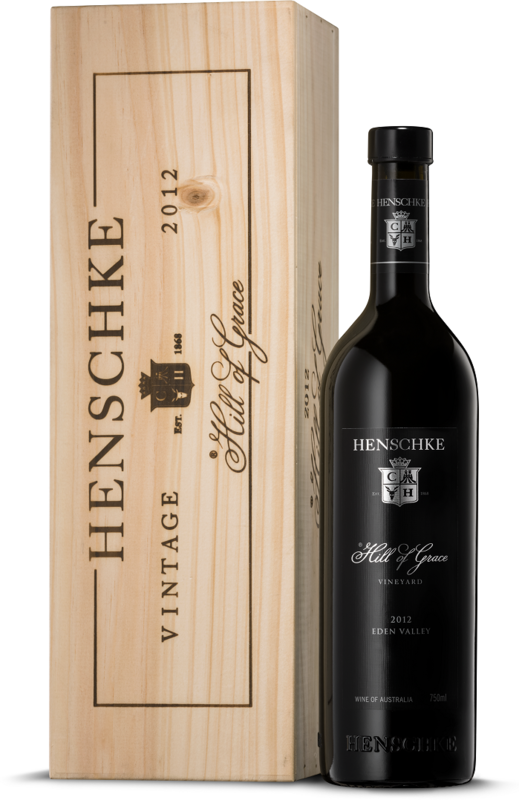 Save yourself time and effort over stickering your wine labels by sending them to Barossa Enterprises. We have a labelling machine suitable for large quantities. We also offer a hand labelling service for smaller jobs. No amount is too big or too small. In most cases it is more cost efficient to outsource than to hire labour for the job. We have two de-labelling machines suitable for large quantities. 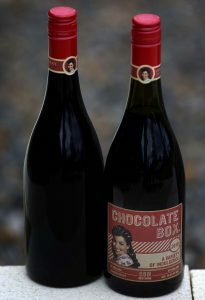 No matter what style lid your wine bottle has we are able to decant wine out of bottles and into small tanks. 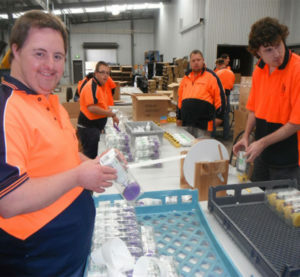 Our large packaging area is set up to package most sealed products such as wine. 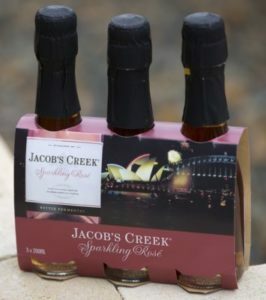 We offer gift packaging for wineries and corporate gifts. Talk to us about any project and we will do our best to accommodate. 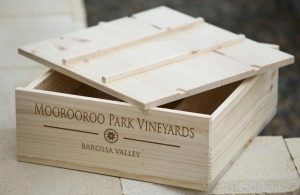 Barossa Enterprises uses burnishing as a way to display your brand. 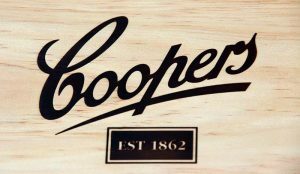 This is by using a steel plate to burn your logo into the wood. It is also possible to add a story or other marketing material into the wood. 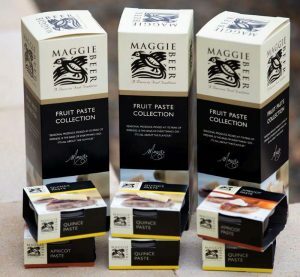 This creates a permanent and attractive logo on your packaging continuing your branding story after the product has been consumed. Please speak to our knowledgeable staff to arrange for assistance with a burnish. 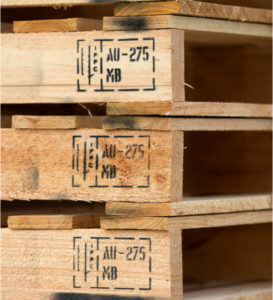 ISPM 15 was developed to address the global spread of timber pests by regulating the movement of timber packing and dunnage used in international trade. 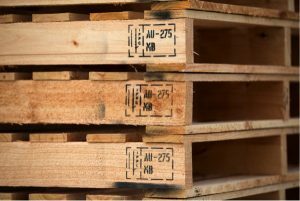 ISPM 15 describes phytosanitary measures that are designed to reduce the risk of the introduction and/or spread of quarantine pests associated with timber packaging material. 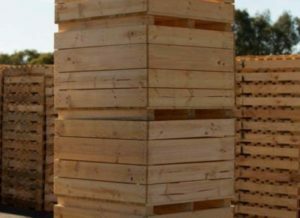 We have an ISPM-15 Certification that allows us to fumigate boxes, pallets, crates and bins to meet export standards and requirements. Agreed lengths cut from the supplier to reduce wastage. 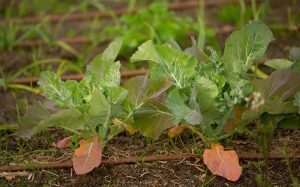 Barossa Enterprises also has a waste water management system that collects water from the roof to use in the organisation. Excess water runs off into the dam. Skylights are used in the factory to reduce electricity costs and energy usage.